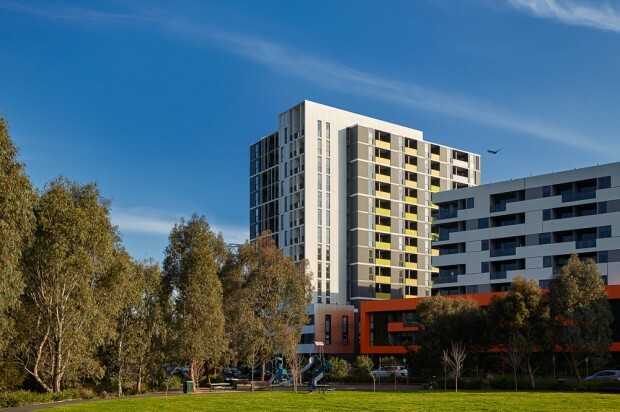 Thrive Parkside is a striking 15 storey residential development comprising 134 generously proportioned one and two bedroom apartments. 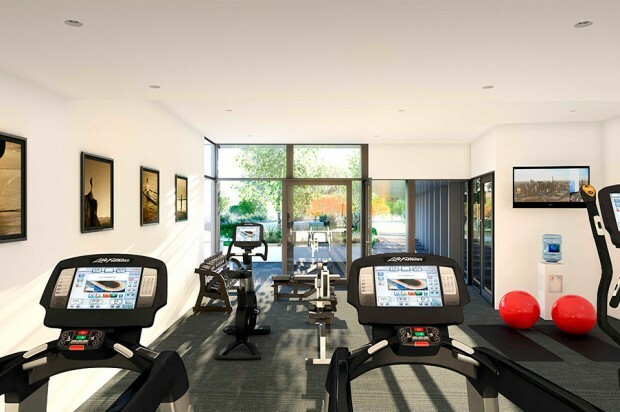 Each apartment provides residents with functional contemporary design, premium appointments and spacious open-plan living areas. 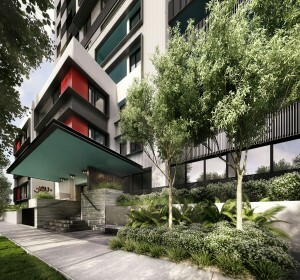 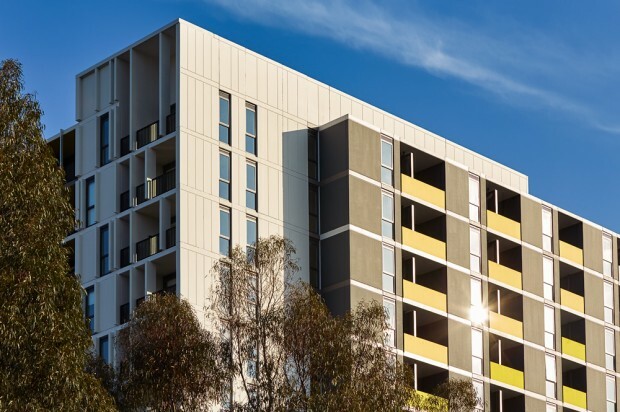 The lower park front level apartments maximise views over the adjacent open space and parkland areas while selected upper levels settle into sweeping vistas across Royal Park, the CBD and urban surrounds. 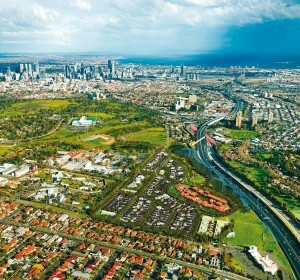 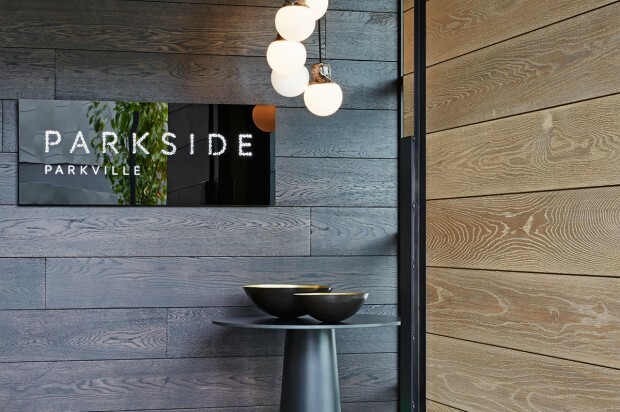 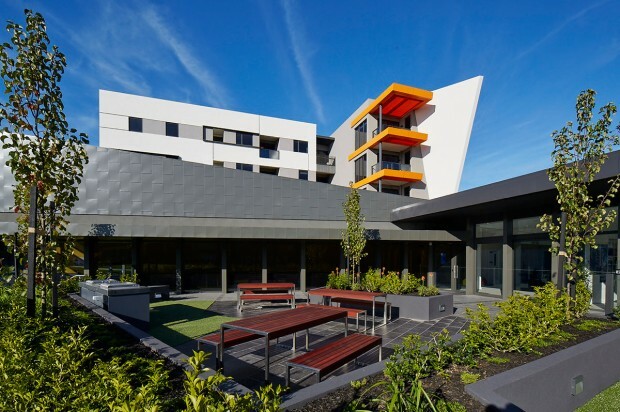 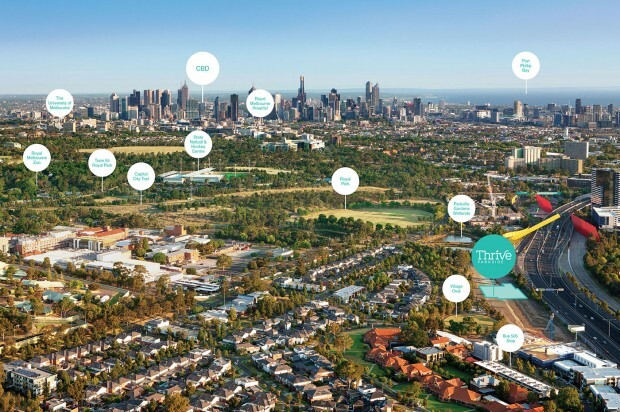 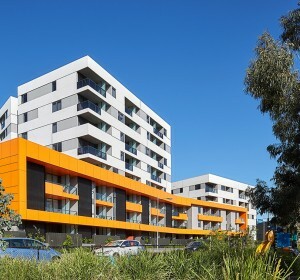 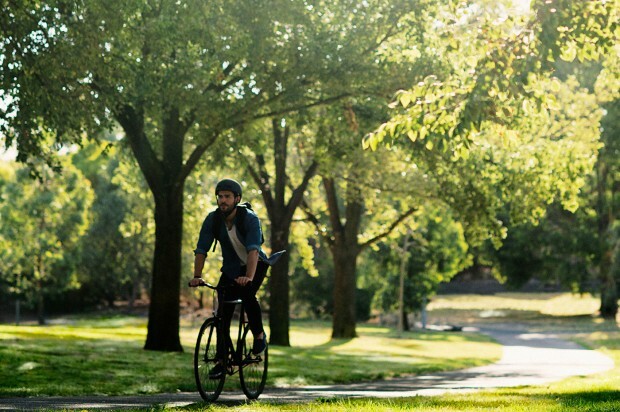 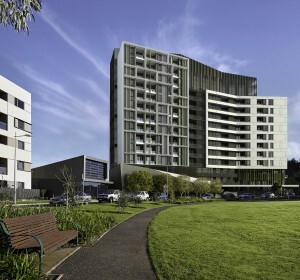 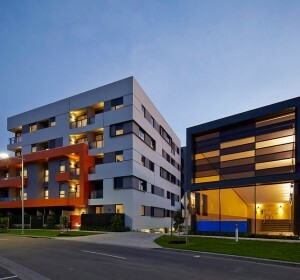 Thrive Parkside is located just 4km from Melbourne thriving CBD, and is connected to world-class universities, sporting venues, and arts and entertainment facilities. 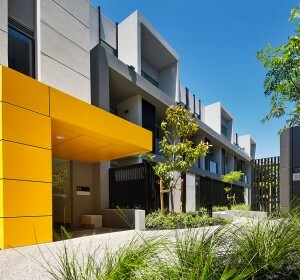 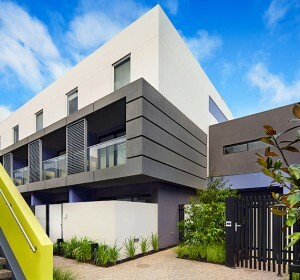 As part of Parkville Gardens, Thrive is situated within a superbly designed master-planned project offering community focused living adjacent to Royal Park. 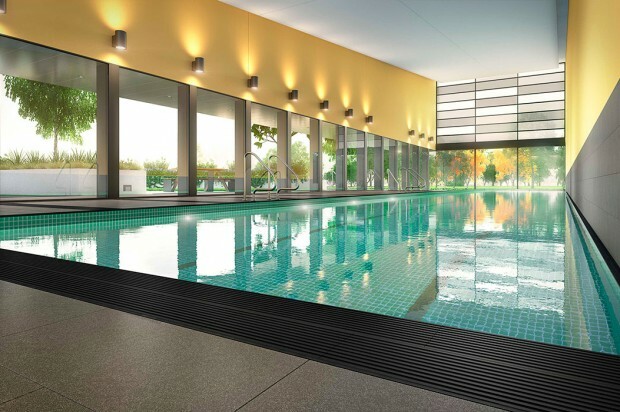 Residents also enjoy access to the exclusive ‘Park Club’ which features a 25m indoor lap pool, gymnasium, future function and theatre room, and stunning outdoor residents’ retreat area.